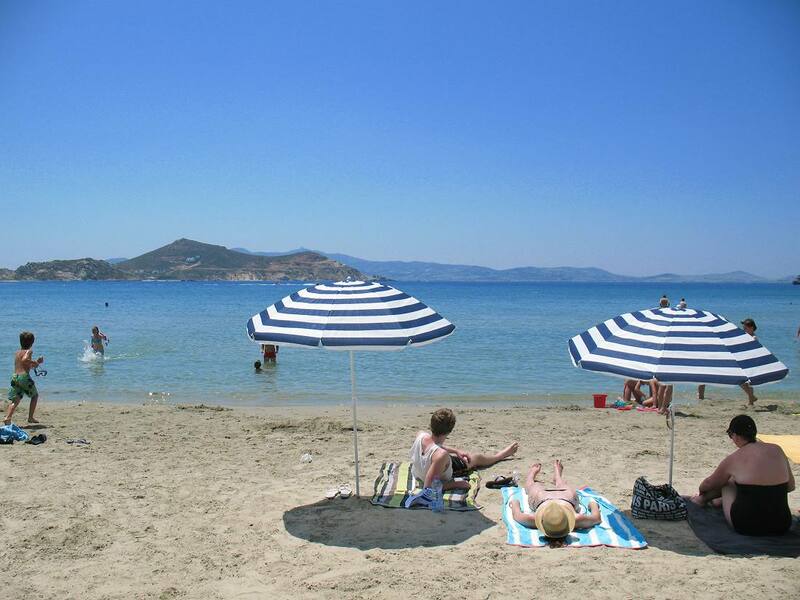 Nissaki Beach Hotel is located at Saint George (Agios Georgios) Beach, 2km from the airport, 800m from the main port and 200m from the main town. This exceptional establishment is built on the exotic, sandy beach with the turquoise blue waters. 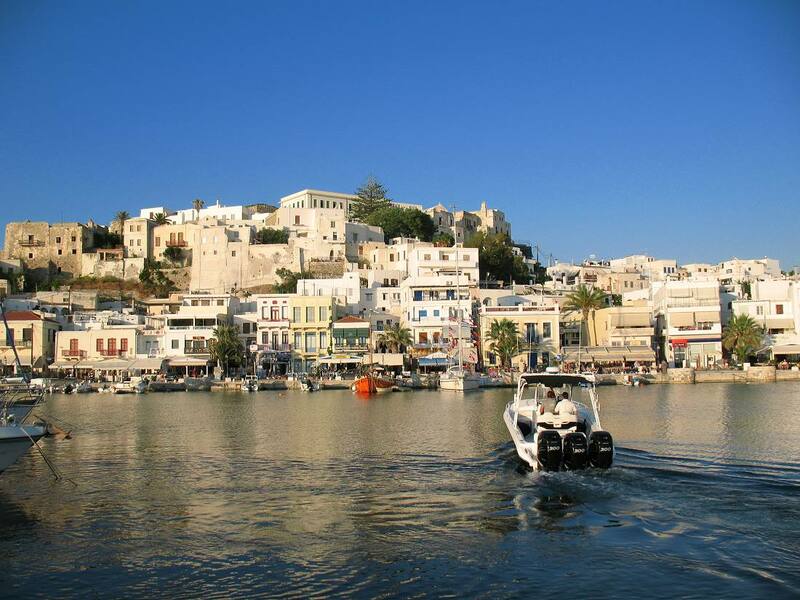 When the boat reaches the cosmopolitan island of Naxos, you will be able to see the ever famous “Portara” (great door), the Venetian Castle atop the hill and the numerous sailing boats in the port. You will then realize that this is not like any other Cycladic island. Gifted by nature and blessed by history, this place shall seduce you in a journey of captivating natural beauty, insular aesthetics and traditional mentality. 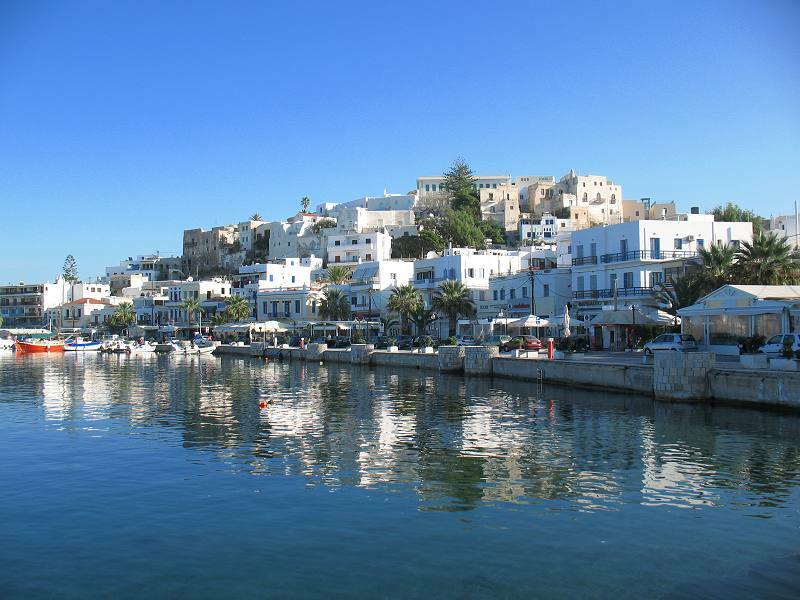 In the heart of the island of Naxos, among the several towns and villages, the renowned coastal settlement of Agios Georgios embellishes the region with the homonymous unrivalled beach.